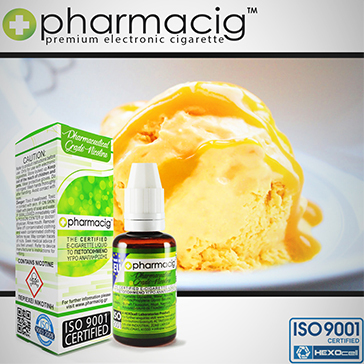 The vapor is extremely dense and flavorsome, it's loaded with the essence of a chilled mango. In addition to delivering huge clouds, it transmits flavors perfectly. The throat hit is mild yet very enjoyable at lower output levels and quite strong at higher wattages and nicotine levels. As such, it is a perfectly customizable liquid that can deliver the exact performance you want. Icy Mango will elevate your vape to a whole new level.